Here is a cool infographic you can come back to as you have questions about when to post your social media for maximum exposure. I wonder how much of this applies to our specific market – the market of basketball players, their families and our extended circles. Really the only way to ensure this infographic applies to you is to post at different times and measure flow to see if you can discover a trend. In the meantime, this is a great place to start engagement in social media. Metuchen, NJ basketball trainer Rich Stoner and Denver basketball trainer Erik Buehler are Buzzworthy Basketball trainers and seems to have a handle on it. I am going to reach out to these guys and see if they have two cents to add. We want to welcome Tampa Youth Basketball trainer Kyle Ohman to the Buzzworthy team of basketball trainers as he takes his wonderful brand of training to young and ambitious players in the Tampa area of Florida. 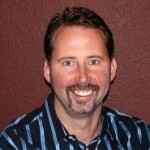 Kyle is an experienced basketball trainer who has shared his knowledge both here in the states and internationally. Here are some of the highlights of his accomplishments that can help impact youth basketball players. 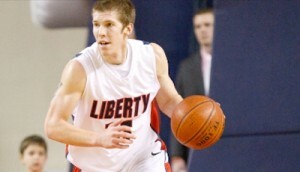 Collegiate basketball player at Liberty University, ranked 19th best shooter in the nation and scored over 1000 points. Former professional player in Europe. Former high school coach who defeated the 12th best team in the nation. Basketball Trainer with experience training youth, collegiate, and pro players. Visit Kyle on the Tampa Player Development website. We wanted to thank Coach Erik Buehler of Forge Player Development for his fine contributions to the basketball trainer community and his fine work in the Denver Youth Basketball market. Erik has been a fine addition to the Buzzworthy Basketball team of trainers across the nation. Erik has a background as a former collegiate basketball player, pro basketball trainer for the world famous Impact Basketball Academy, high school coaching, and is just a good guy in general. Erik has done a great job starting Forge Player Development in Denver where players and coaches alike are growing dependent on his expertise and teaching. He incorporates his background as a prestigious NCAS Strength and Conditioning coach. Lastly, congratulations Erik for just completing his Masters degree in Sports Coaching from Ohio University. 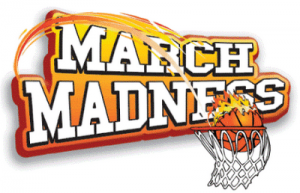 I will be at the Final Four this Wednesday – Friday and am meeting with both established basketball trainers and those considering going into the business. 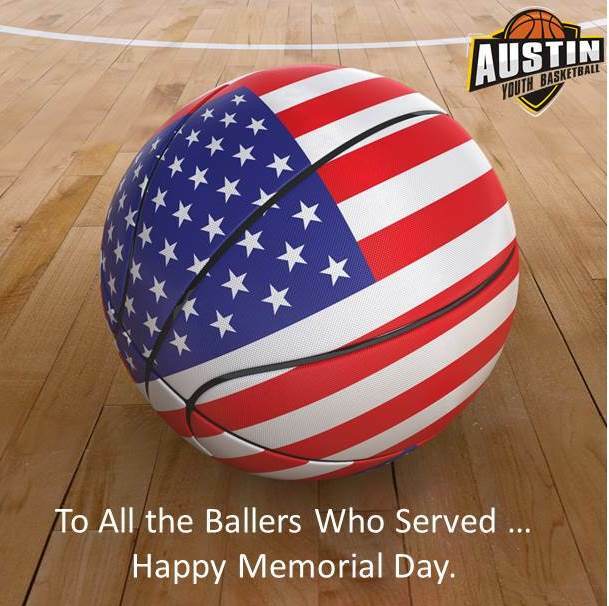 Meetings will be at the Dallas City Center Marriott and will last about 15 – 30 minutes so we can explore your basketball story, the opportunities and challenges the training business offers and how we may be able to help each other grow our impact on American basketball. 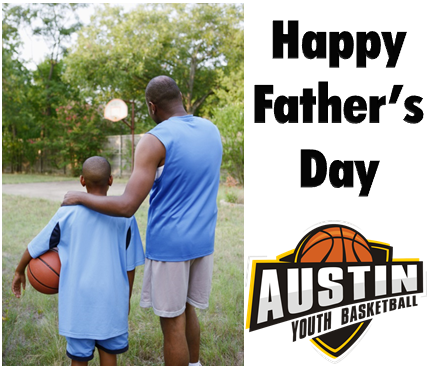 We can offer you camaraderie, specific advice and an intro to some of the tools that have helped us grow our impact at www.AustinYouthBasketball.com. 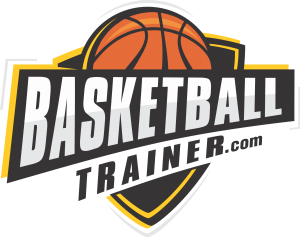 Directory Listing For Basketball Trainers: BasketballTrainer.com – Connecting you to ambitious basketball families. HOW TO MAKE YOUR PHONE RING WITH CLIENTS! 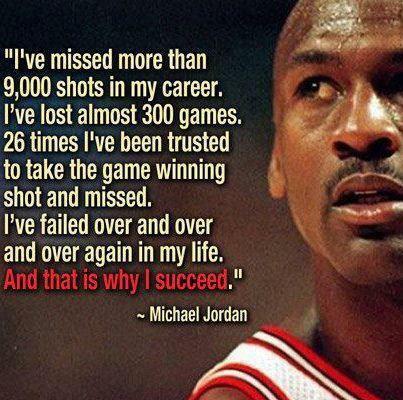 Much, much more knowledge gained from both mistakes and hitting big shots. 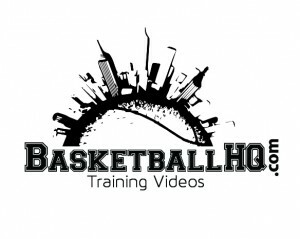 Please explore the rest of our website : http://buzzworthybasketballmarketing.com/ and check out our 15 minute webinar on how to grow your basketball training business. 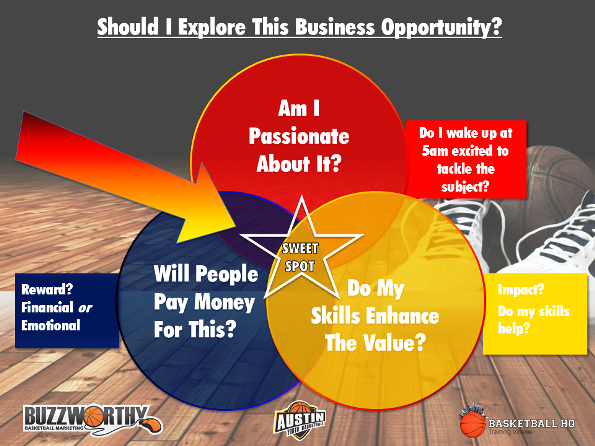 Contact me (Chris Corbett) directly via text at 512-921-4444 or chris@austinyouthbasketball.com to set up our meeting W-F.
SEO Moz is one of the highly regarded tools we use to increase the value of Buzzworthy Basketball Marketing websites for basketball trainers. They really analyze data at the highest levels and guide us in helping you build your basketball training business. 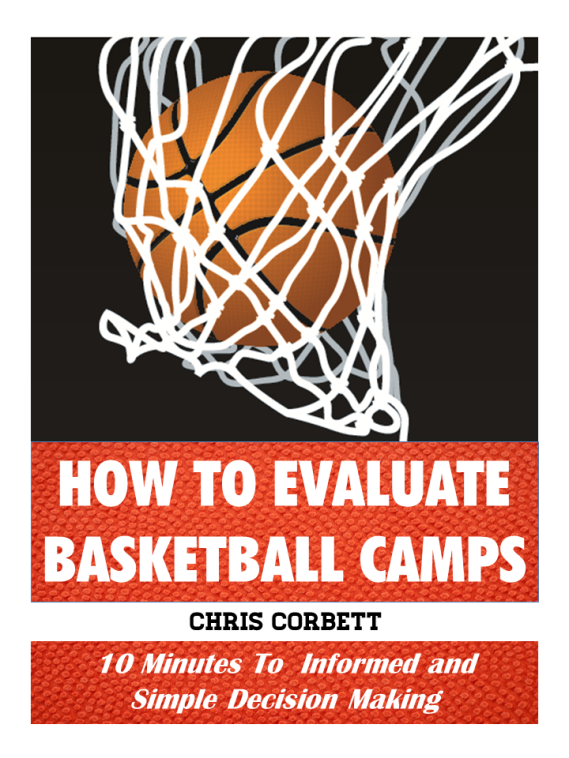 This is an example of our Basketball E-Book Marketing to help connect parents quality basketball trainers across America. 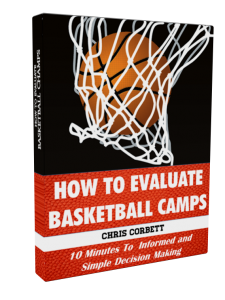 This is a generic book helping parents look at criteria when evaluating camps. 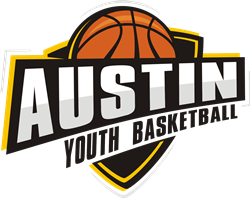 Feedback welcome at chris@austinyouthbasketball.com. Most of us are visual learners and there is overwhelming evidence in our social media and basketball marketing work that people are responding more powerfully to images than writing. Videos, photos on Facebook, and Pinterest have come to dominate the internet scene. Don’t get left behind. We have begun a modest visual content folder and encourage you to as well. 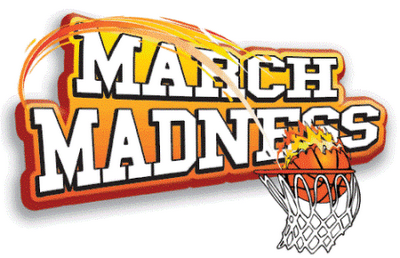 SEO stands for Search Engine Optimization and SEO Basketball Marketing is critical to your business. When a young basketball player or parent looks for a basketball trainer, they often turn to their Iphone or computer and Google search for a solution to their problem. Where you rank in the results of their google search will greatly affect your bottom line. If you show up on page 2 for keywords that prospective customers use in their google search, you better have an amazing Plan B. Our clients who rank in the top 3 results for google searches receive a steady flow of leads that boost their business. You may be very smart and have abundance amounts of time to learn SEO, web design, content marketing, link strategy, Social media alignment, and ability to learn Google Algorithm changes on a near daily basis. If you do have the time and have no higher return on your time, then you may be able to do it yourself. Our way will be a stronger return on investment of time and money but we wish you luck. If you nail everything doing it yourself, you may see results in about a year depending on your competition. Buzzworthy has a track record of highly ranked websites in the top 50 major markets. Our network of sites is stronger than the sum of the individual parts. 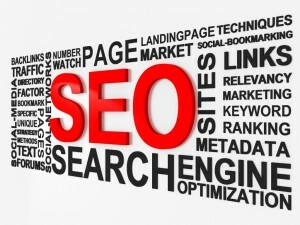 Our domains have in many cases aged in Google and are recognized accordingly. Thru economy of scale in multiple markets, we can pass on savings to you that you would otherwise miss out on . SEO Basketball Marketing is our strength and we look forward to building your business.